A speech by Darren Churchill, 2010 Australian Democrats Senate Candidate for the ACT, at the Declaration of the Poll, Old Parliament House, 14 September 2010. A speech by Darren Churchill, 2010 Australian Democrats Senate Candidate for the ACT, at the Declaration of the Senate Poll, Old Parliament House, 14 September 2010. Thanks Dr McRae. I apologise for my lateness and for my voice (I’ve got a bit of the lurgy). Firstly, congratulations to Senator Lundy and Senator Humphries on their re-election. Well done! It was certainly an interesting campaign. I’d like to thank the Australian Electoral Commission for their professionalism, advice and assistance before, during (and after) the election period. And for their professional and proper conduct of the election. I thank them for the respect and courtesy shown to our candidates. It is much appreciated, as is the AEC’s commitment to the electoral process. It’s very difficult being the fourth horse in what some sectors portrayed as a three horse race. I’d like to thank the Canberra Times and The Chronicle (as well as the independent street papers) for their professionalism and acknowledgement of all candidates. 2CC also deserve acknowledgement for their recognition of our part in the election. I am incredibly impressed at how good those media were (on the whole) to us. Minor parties often have trouble getting coverage. But they acknowledged us and enabled the public to be informed. WIN News, ABC Radio and SBS also gave us coverage in the last week of the campaign. And that has to be a first for the Australian Democrats. Although, I wish I could say the same for the first four weeks. I must express my sincere disappointment at our ABC’s television coverage, which was not only biased, but their Stateline programme also seemed to see fit to engage in what can only be described as blatant political censorship. A change from three years ago when everyone was covered. I thank the forum organisers, (especially) Tuggeranong Community Council, Sakyamuni Buddhist Centre, ACTCOSS and Family and Friends for Drug Law Reform for their inclusive and interesting fora. And I thank Michael Moore and John Warhurst for allowing us a say even when the organisers of other fora saw fit to exclude us. Questions must also be raised over the participation of a pseudo-political party in the campaign. If organisations want to promote a particular agenda; and I believe it was a Labor-Greens agenda, they should declare their hand and be honest about who they are and what they want to achieve. Despite many things being stacked against us, we did run good a campaign. We covered a lot of ground with a small and dedicated band of members and volunteers, a shoestring budget and a Senate-only campaign. I thank the members and especially Anthony David (my running mate). I could not have done any of this without him. Through all this, we held our ground from 2007, with only a minor decline of about 84 votes. We raised good issues, pushed the Australian Democrats message, as a party of the progressive centre and were a part of the whole campaign. Even if some media and forum organisers deliberately chose to ignore this fact. We now know which parties it will be who form the government. The message from the voters is very clear – you are all on notice. No party will have a secure majority – and to that end we should be glad of the result, even though the Australian Democrats were not returned in this election. The independents and minor parties will be under scrutiny like never before. And the spotlight will also be on the 24 hour media to make sure you are all held accountable. The true test will be in whether or not members and Senators will have the guts to support legislation on it’s merits. Yes, a truly workable hung parliament relies on people crossing the floor. That’s how the Senate operated from 1981 to 2005. Now, both houses have the opportunity to see which “bastards” will stay honest to their constituents and which will toe the party line. The Australian Democrats will continue to regrow. Liberalism is already showing a resurgence in other parts of the world (such as in the UK) and it’s time will come again in Australia. That time will see those of us who are not socialists, not conservatives and not greens – but who are true liberals, social liberals, returned as the progressive centre of Australian politics. My sincere thanks once again to everyone. And congratulations to the newly re-elected Senators. Many thanks to the people of the AUSTRALIAN CAPITAL TERRITORY who voted for me and to those who wished me well. We held our ground from the last election, winning roughly the same percentage of the vote. And that’s not easy to do when much of the media and most forum organisers have largely decided that the focus will only be on the three big parties. Our result was the best Senate vote for an Australian Democrats team, in this election. I finished fourth out of nine on first preferences. We fought a good campaign but lacked much media interest until the final week. But getting attention in the final week is rare for the Australian Democrats, so that was an achievement in itself. I thank the Australian Democrats for allowing me the honour of representing them at the highest level of candidacy. ·	encourage investment in sustainable agricultural practices and sensible rural water management. ·	encourage and support environmentally sustainable practices in renewable energy and energy efficiency. Worried the Liberals are too conservative? The Australian Democrats are not beholden to big business or the unions or chained to any extreme ideology or religion. We are a party that makes judgements based on what is fair and just and moral. We are the only party that simply fights for what is right. For honesty, tolerance and compassion. 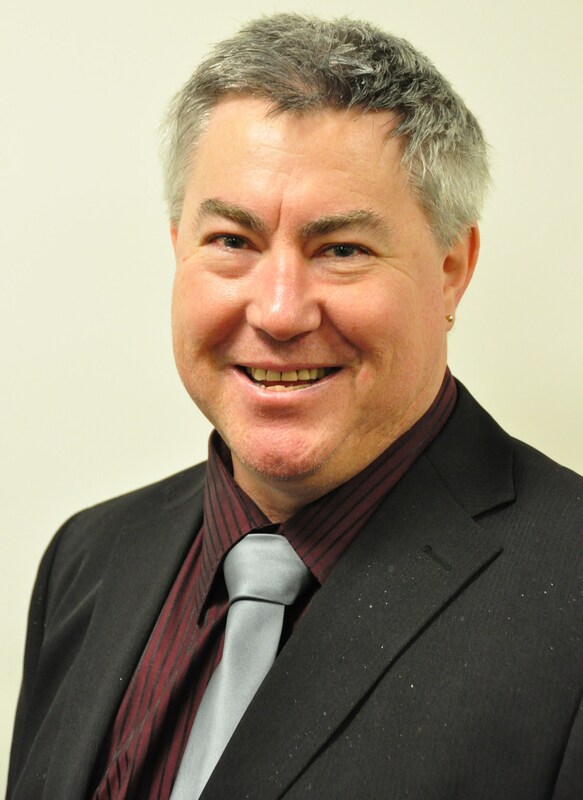 The Australian Democrats’ Senate candidate for the ACT, Darren Churchill, is encouraging voters to spot the difference between the rhetoric and action of The Greens when it comes to campaign donations. Mr Churchill argues that The Greens have obviously got a different understanding of the English language than the rest of the population. “They have tried to paint themselves as whiter than white, but their own campaigning material shows the truth of the matter: they have accepted a very large donation, and it has come from a very big ‘special interest’ group. “In their self justification they have shown themselves to be little different to other political parties. “In accepting money from what is a powerful interest group, The Greens are trying to portray themselves as just a little bit pregnant. Note: The Australian Democrats have actively sought corporate funding, albeit selectively by avoiding businesses involved in, for example, nuclear and “defence” industries, and have always been very upfront about those donations. The Australian Democrats support the National Broadband Network (NBN) project and will support its ongoing rollout. “We are disappointed that the Federal Government has done such a poor job in selling the idea to the public” said Anthony David, ACT Senate Candidate and Information Technology spokesman. “For over two decades, small and medium sized businesses in particular have been hampered by overpriced and under-performing wide-area digital communications. The Australian Democrats want to see reasonable prices for business plans with good upload bandwidth. This will enable efficient communications between businesses and their customers, their suppliers and their remote offices”. The Australian Democrats have embraced radical income tax reform with a plan to improve equity simplicity and efficiency. 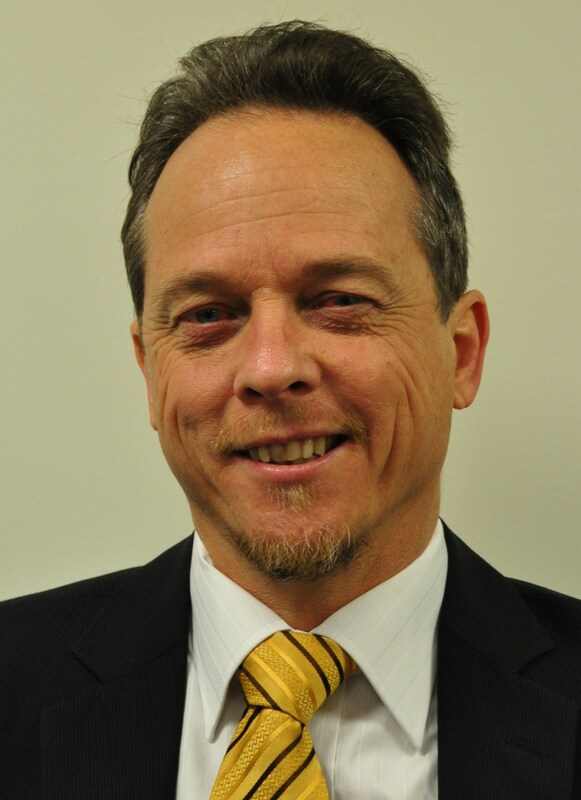 The party’s tax spokesperson, Darren Churchill of the ACT, has restated his party’s plans in relation to a tax reform whereby low-income earners are not taxed and the tax base is broadened by reforming Fringe Benefits tax and Capital gains Tax. “The tax-free threshold has remained at $6 000 since the year 2000. This has been despite Australian Democrats calls for it to be increased. We want to increase it to $25 000 by indexing it over time. This would involve the systematic removal of rebates and offsets, making the system fairer and less complex. The Australian Democrats are also calling for indexation of income tax thresholds, more equity in the superannuation system by lowering taxes at the lower end of the earning scale and increasing them for the wealthy. “Our income tax plan means lower effective tax rates for lower and middle income earners, a more efficient system with less loopholes, and removal of the tax traps for people on welfare who work part-time or who are trying to move back to work.” concluded Mr Churchill. Media bias towards big parties denies the voters a true choice. The Australian Democrats are calling on the media to end their biased approach of presenting only Labor, Liberal and Green candidates on the ABC in particular, and on television and radio in general. Four political parties and an independent are contesting the Senate election in the ACT for two Senate seats but some sections of the media are doing their best to ignore the existence of the Australian Democrats and the other candidate, independent John Glynn. Australian Democrats preferences are likely to decide the result in an expected close contest. “People say to me, ‘So, you are still around. Why aren’t you mentioned on the radio/TV? Aren’t you doing any media?’ The decision of the ABC in particular, to either ignore or omit us is nothing short of blatant political censorship!” declared Mr Churchill. “The Australian Democrats are here. We are a part of this election. And the good people of Canberra are being short-changed!” Mr Churchill concluded.